CARFAX 1-Owner, GREAT MILES 9! EPA 31 MPG Hwy/23 MPG City! 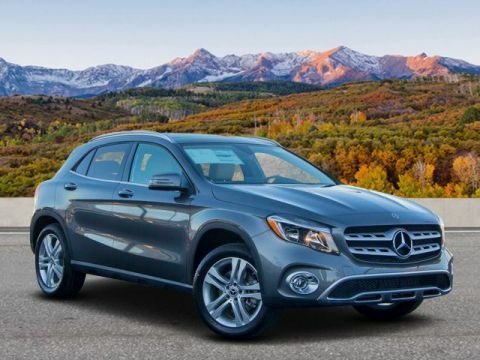 GLA 250 trim, Night Black exterior and Black interior. iPod/MP3 Input, Flex Fuel, Back-Up Camera, CD Player, Dual Zone A/C, Remote Engine Start, Onboard Communications System, Power Liftgate, FULL LED HEADLAMPS, WHEELS: 19 5-TWIN-SPOKE, MATTE BLACK... 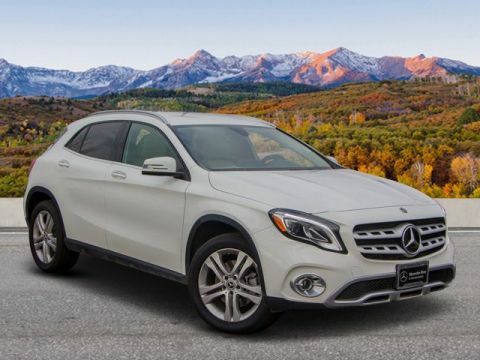 CONVENIENCE PACKAGE, SMARTPHONE INTEGRATION, Full-Time 4MATIC® All-Wheel Drive, Turbo, PREMIUM PACKAGE. AND MORE! 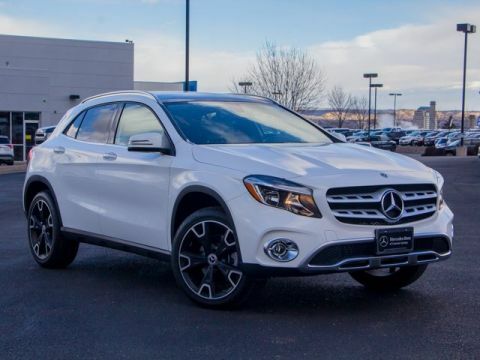 Full-Time 4MATIC® All-Wheel Drive, Power Liftgate, Back-Up Camera, Turbocharged, Flex Fuel, iPod/MP3 Input, CD Player, Onboard Communications System, Remote Engine Start, Dual Zone A/C. Rear Spoiler, MP3 Player, Privacy Glass, Child Safety Locks, Steering Wheel Controls. 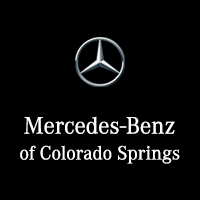 PREMIUM PACKAGE KEYLESS GO®, Blind Spot Assist, Heated Front Seats, SIRIUSXM Satellite Radio, HANDS-FREE ACCESS, FULL LED HEADLAMPS, WHEELS: 19 5-TWIN-SPOKE, MATTE BLACK Tires: 235/45R19 All-Season, CONVENIENCE PACKAGE Garage Door Opener, Auto-Dimming Rearview & Driver-Side Mirrors, SMARTPHONE INTEGRATION Android Auto, Apple CarPlay, Smartphone Integration (14U). 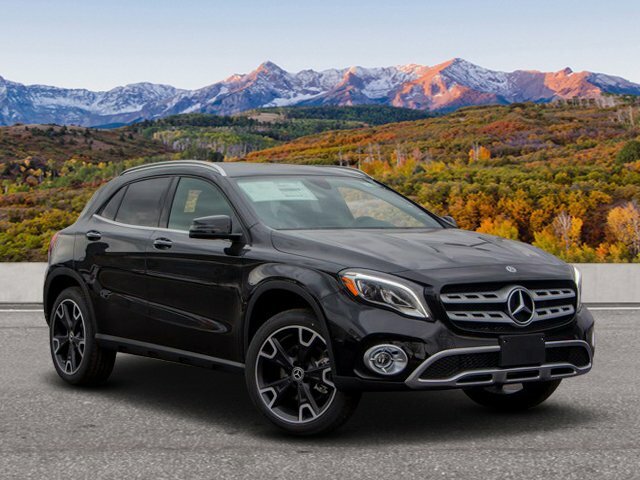 Mercedes-Benz GLA 250 with Night Black exterior and Black interior features a 4 Cylinder Engine with 208 HP at 5500 RPM*. Offer is valid through 2019-04-18.